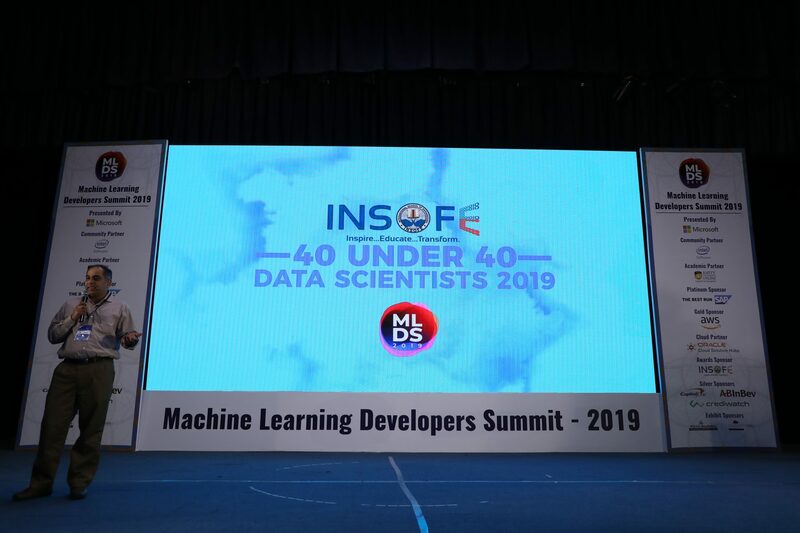 India’s largest machine learning conference MLDS 2019 which brought 690+ delegates on a single platform announced the winners of 40 Under 40 awards — recognizing India’s leading data scientists and their contribution to the data science industry. The summit was hosted by Analytics India Magazine, India’s leading data science and analytics magazine, which provides cutting-edge analysis, research, meetups and hackathons. The magazine also covers topical issues dominating the analytics landscape in India. 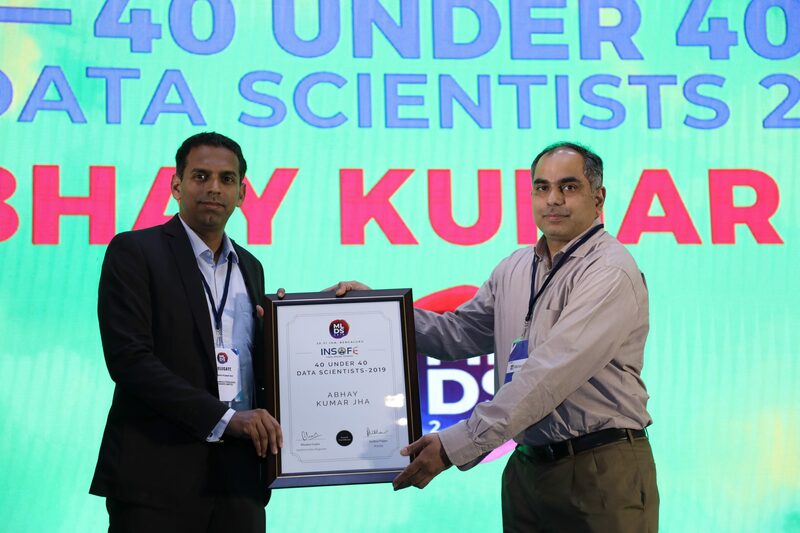 The 40 Under 40 awards, instituted for the first time is a step towards acknowledging the data scientist community in India and their impact on businesses and their technological leadership. 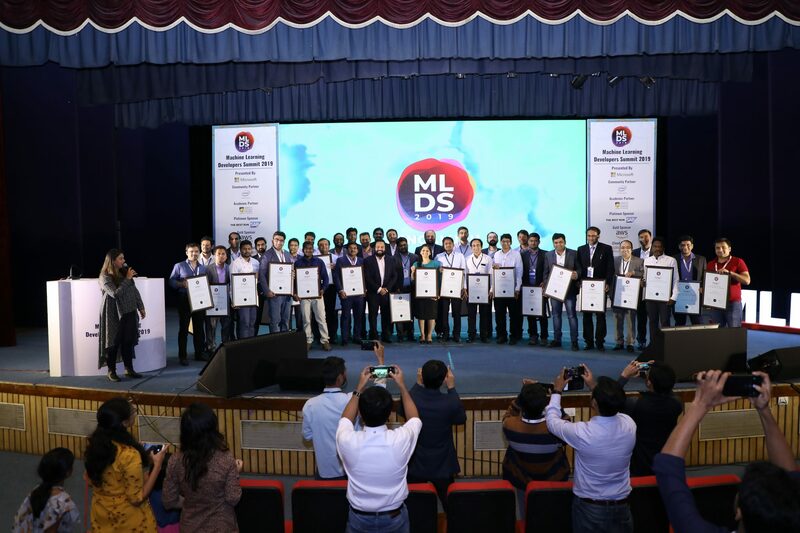 2019 winners were announced on Day 2 of MLDS 2019, Bangalore which concluded with the awards ceremony. The 40 under 40 awards were presented in collaboration with International School of Engineering, INSOFE, located in Hyderabad and Bangalore. Winners were determined by a judging panel comprising of editors and industry veterans. Since its inception, INSOFE has been highly successful in creating true Data Science talents through its in-depth classroom programmes. With hundreds of alumni working with top Fortune 500 companies, INSOFE is Asia’s largest classroom training and research-driven academic institution. Expressing pride in these winners and acknowledging their contributions, an official spokesperson from INSOFE shared, “INSOFE takes pride in honouring some of the brightest talents in the country and their exemplary contributions to the Data Science community. MLDS Conference is a promising platform to honour the future leaders in Data Science through 40 Under 40 awards. We would like to congratulate all the winners and we wish them all the best in their future endeavours”. MLDS 2019 was the forum where data scientists and analytics practitioners from across India came together to discuss the new techniques available for applying ML at scale for solutions. The conference that attracted top-level researchers was of great interest to attendees who used the opportunity to gain hands-on insights from workshops on machine learning and AI and also network with their peers. “MLDS 2019 showcased a gathering of likeminded AI enthusiasts and a great platform for Developers to learn and share insightful tech talks and masterclass sessions. Overall, it was a good show and a great connect with the community,” said Sachin Kelkar, Head – APJ Developer & Partner Programs. 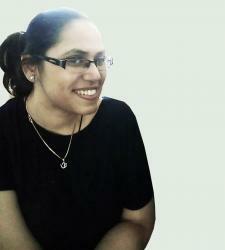 The conference affirmed the impact of Data Science in India and its relevance across the domains. It showed how data science and analytics is not confined to analytics companies only, but has relevance across industries, as evidenced by the insightful sessions presented by leading tech companies like Microsoft, AWS, Amazon, Intel but also included companies like AB InBev and Amity that are utilising data science and analytics to optimise their business strategies and increase bottomline revenue.